I’ve never known anyone to break a Guinness Book of World Records — but I might soon! 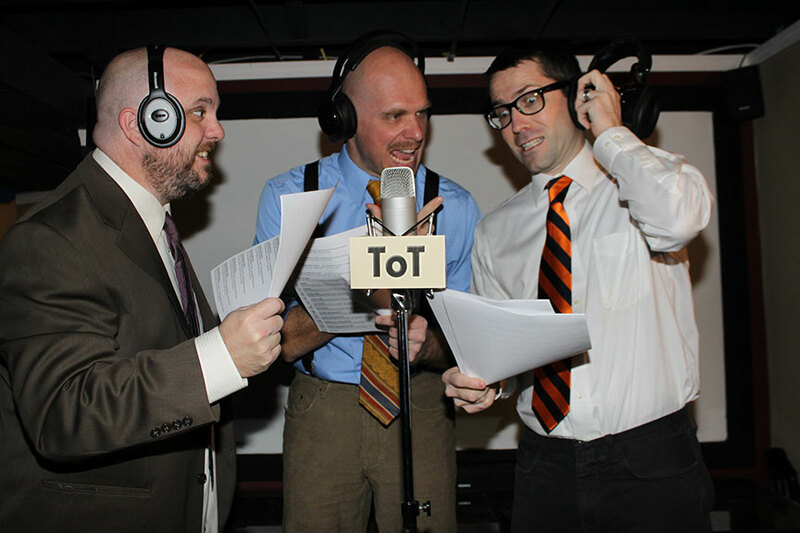 My friend Ben Schneider and his geeky buddies, Paul Moeller and Dave Davis, have a podcast called “Tower of Technobabble.” This weekend they’re going for the world record of the longest podcast ever — at about 40 hours. They’ll be broadcasting live from the WonderFest beginning Friday night and ending mid Sunday afternoon. That’s a whole lotta talkin’ about Chewbacca and Bigfoot. Good luck, boys! Tune in and find out how they do!